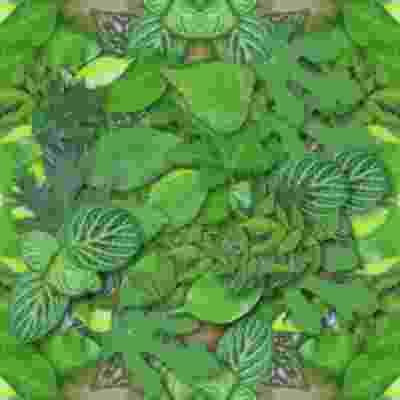 This category contains eBooks and downloads about restaurant-style and copycat cookbooks. 2. How To Make Restaurant Quality Sauces. 3. As Seen On TV. Make Your Favorite Restaurant Dishes At Home! Secret Recipes From NY Times Best Selling Author Ron Douglas As Seen On Fox, GMA, NBC, ABC, People Mag & More. 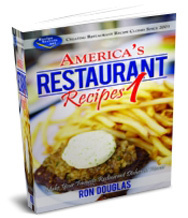 Over 500 Recipes From All Of America's Most Popular Restaurants And Fast Food Chains.